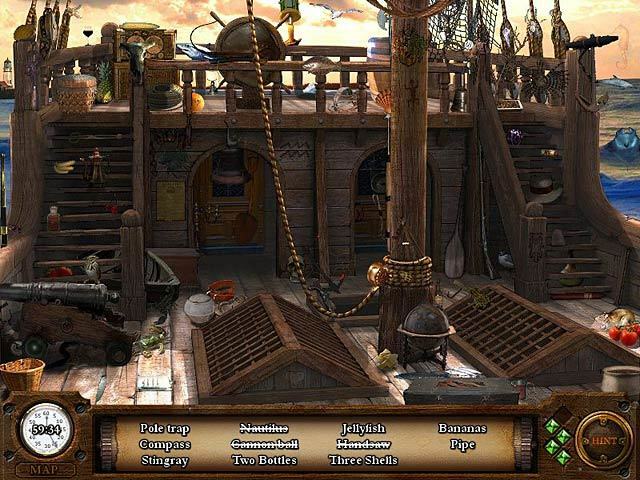 Hidden gem, virtual world game. Is there a better alternative to The Count of Monte Cristo? Is The Count of Monte Cristo really the best app in Puzzle category? Will The Count of Monte Cristo work good on macOS 10.13.4? 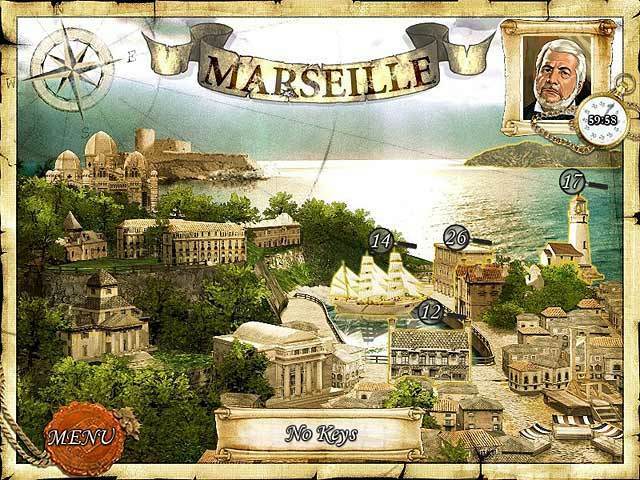 The Count of Monte Cristo is a mysterious hidden object game is based on the famous novel by Alexander Dumas and takes place in the 19th century. Edmond Dantes, a dashing young captain, has been betrayed by enemies who called themselves friends and is wrongly imprisoned. Many years have passed, then one day a monk and scholar enters his prison cell through an escape tunnel. They become fast friends and then Edmond finally escapes his lifelong prison. Help him find his offenders and get revenge once and for all. 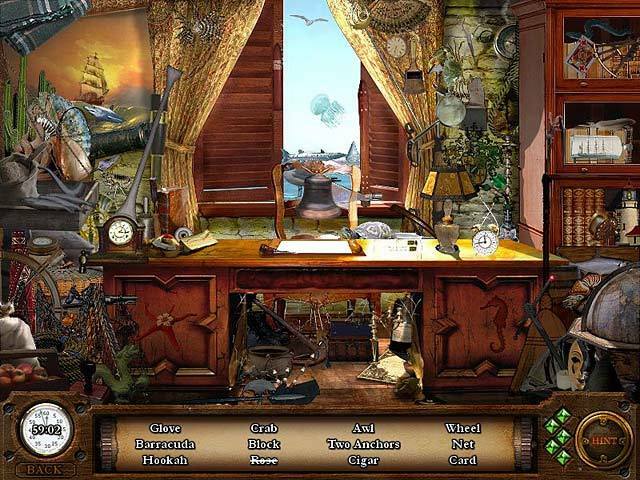 Find the cleverly hidden objects and solve the unique puzzles. Fixes a number of minor bugs. The Count of Monte Cristo needs a review. Be the first to review this app and get the discussion started! The Count of Monte Cristo needs a rating. Be the first to rate this app and get the discussion started!